Since moving to Vermont, Josh's life has been a series of new problems. 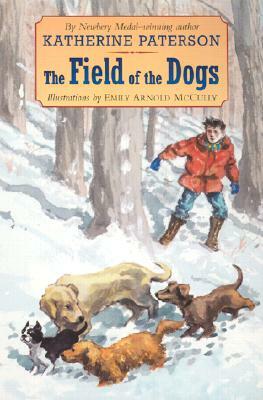 One day he follows his dog, Manch, into a snowy field and gets the surprise of a lifetime--Manch can talk! Taut and suspenseful, Newbery Medel-winning author Katherine Paterson's exciting chapters are interspersed with Emily Arnold McCully's accomplished pen and ink drawings. Emily Arnold McCully has illustrated more than a hundred books for children, including her own First Snow and Arnold Adoff's Black Is Brown Is Tan. She won the Caldecott Medal for her book Mirette On the High Wire.